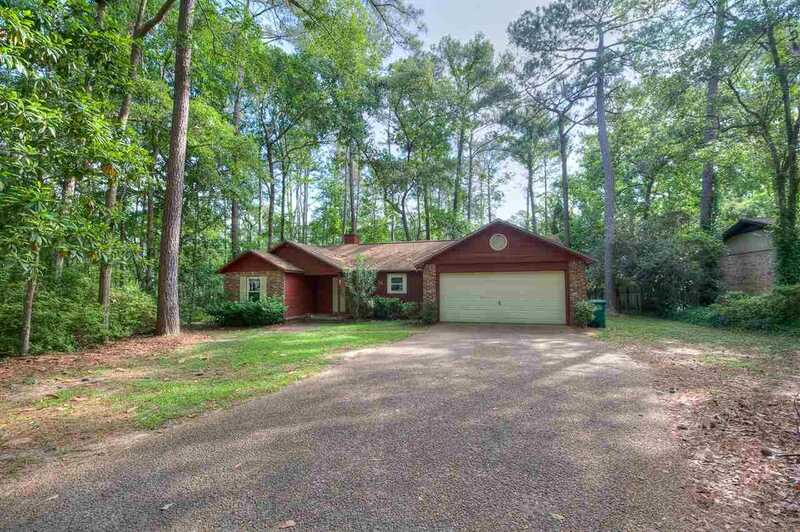 You have to see this bright and airy Killearn Lakes home! Enjoy a split and open floor plan complete with skylights and a soaring cathedral ceiling. All 3 bedrooms boast plenty of space and ample storage. The master suite features convenient access to the back porch. Entertain friends and family or relax in peaceful privacy in the huge backyard with the gorgeous screened-in porch. Close to the night life of Bannerman Crossing. Grade A schools at an incredible value! SchoolsClick map icons below to view information for schools near 7952 S Briarcreek Road Tallahassee, FL 32312.